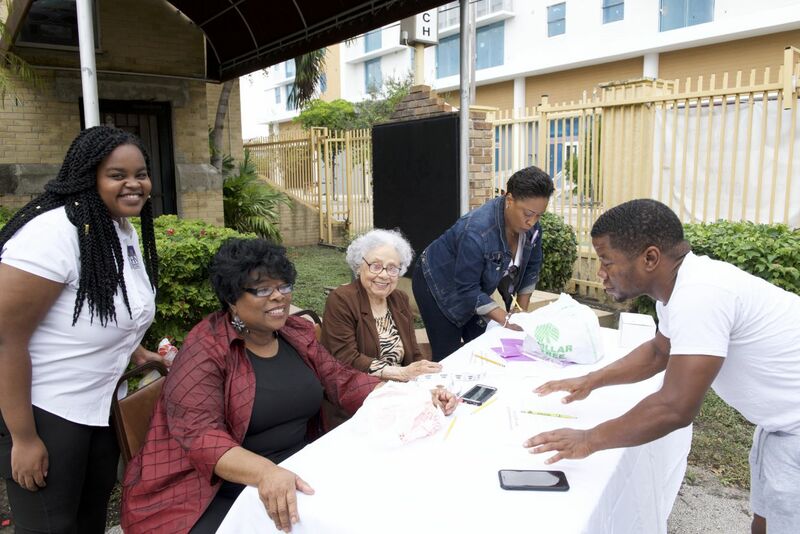 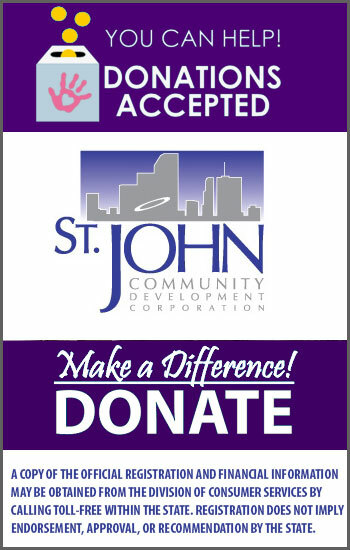 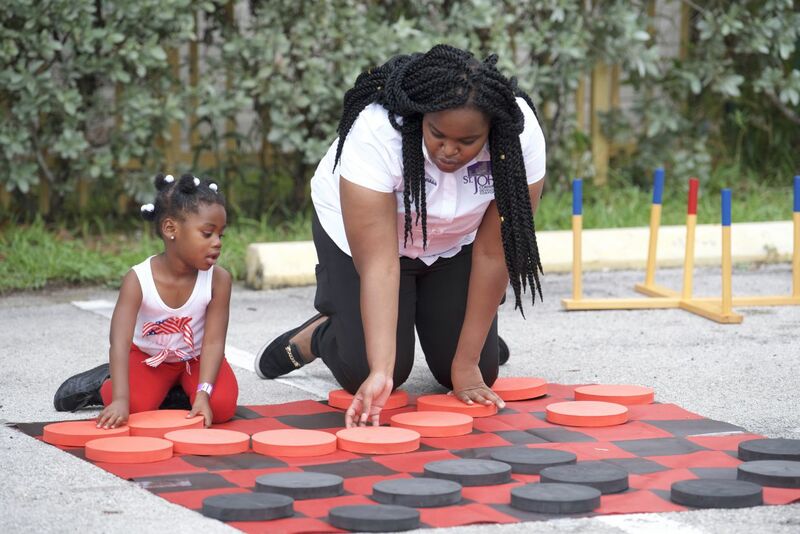 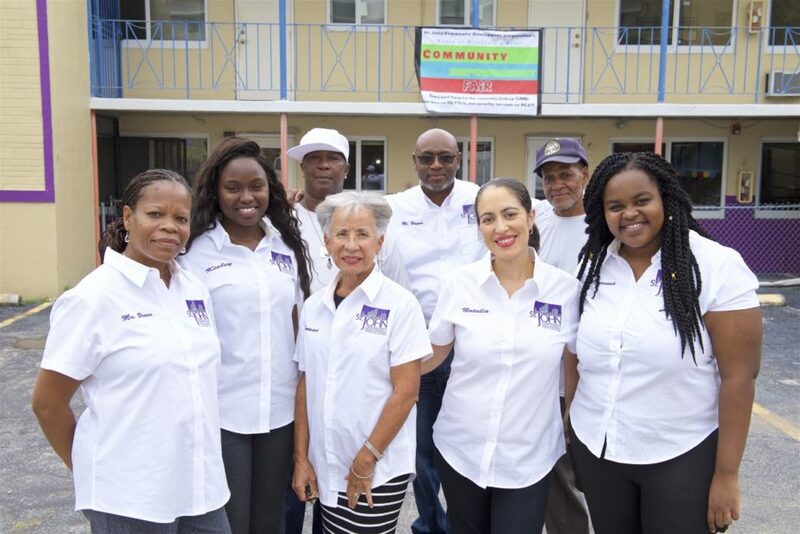 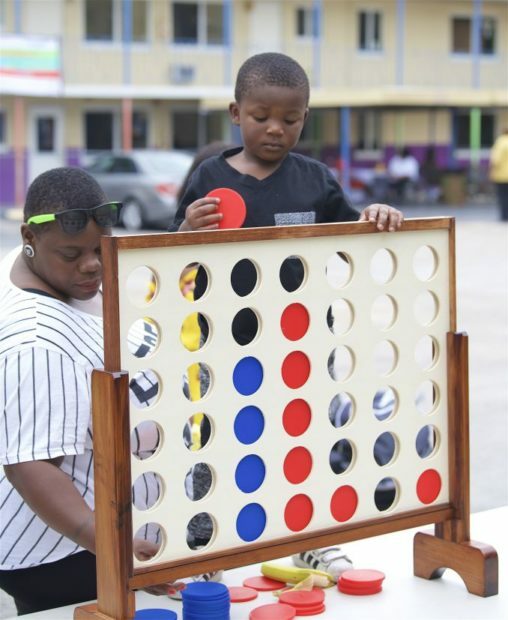 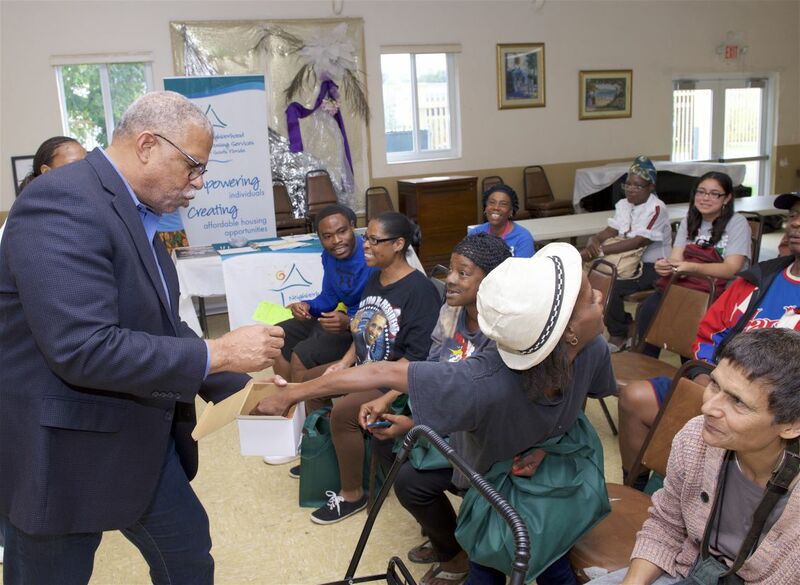 On Saturday, November 17, 2018, St. John Community Development Corporation hosted its Annual Community Empowerment Fair. 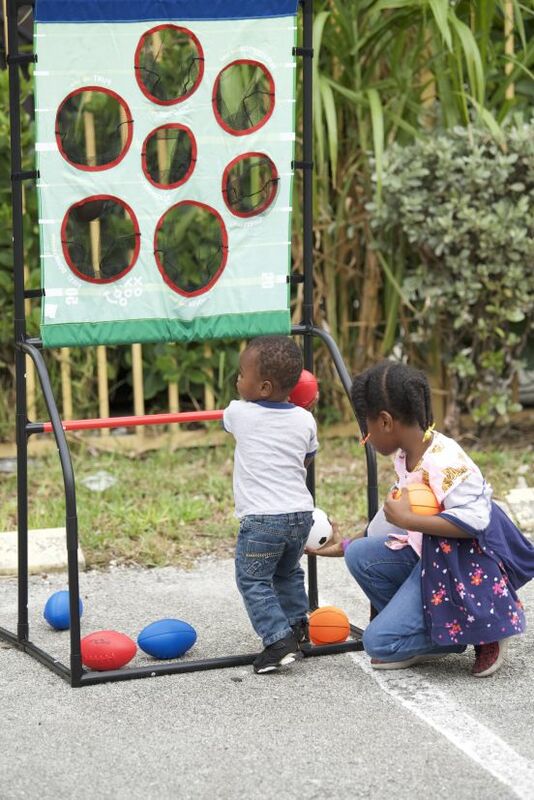 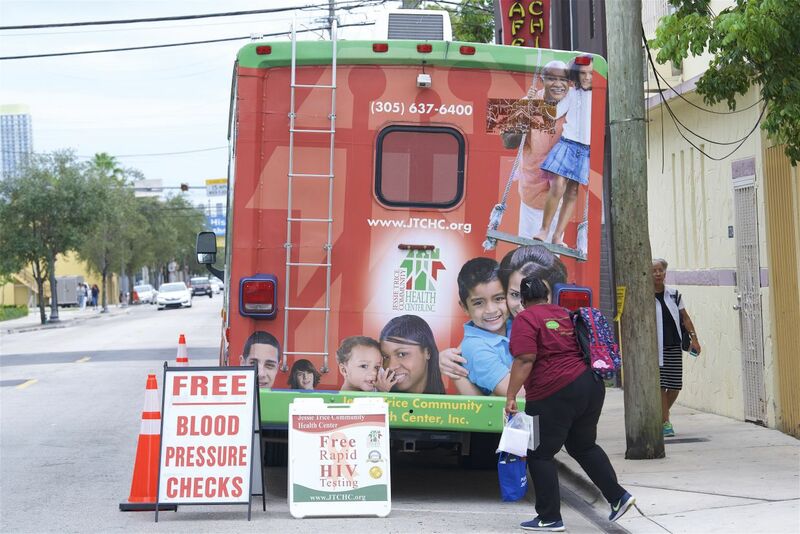 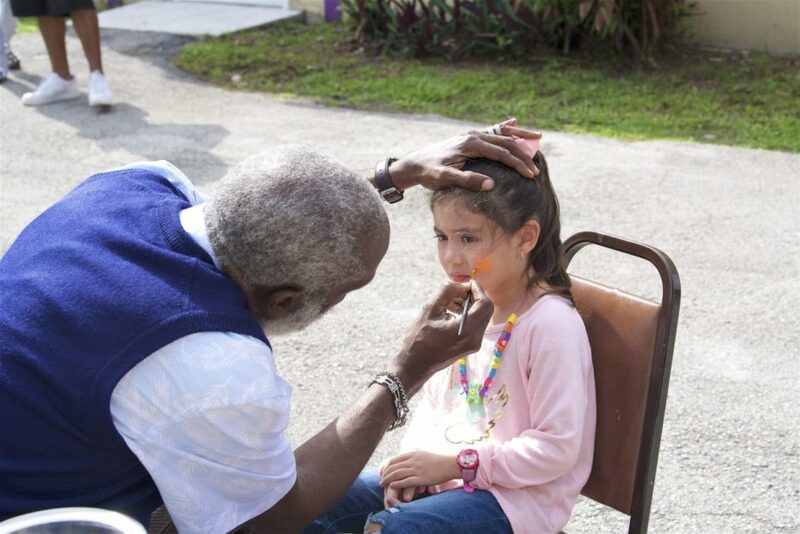 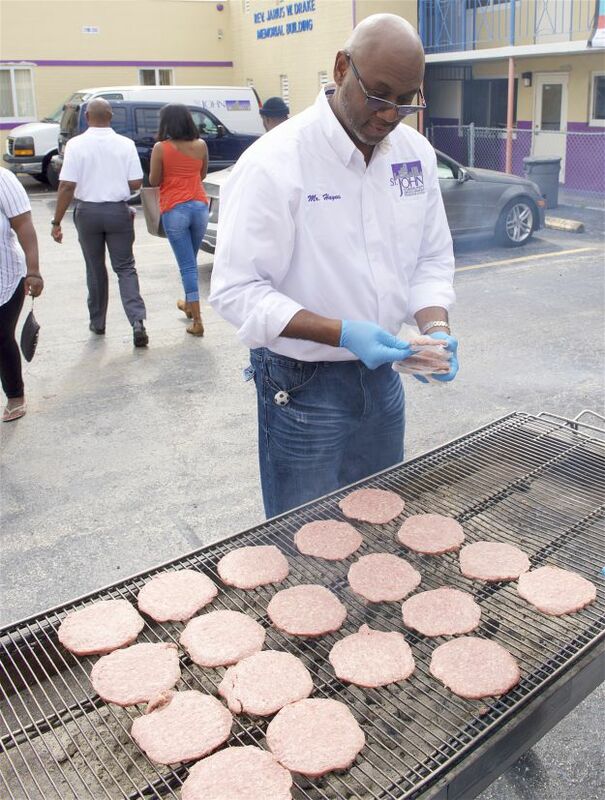 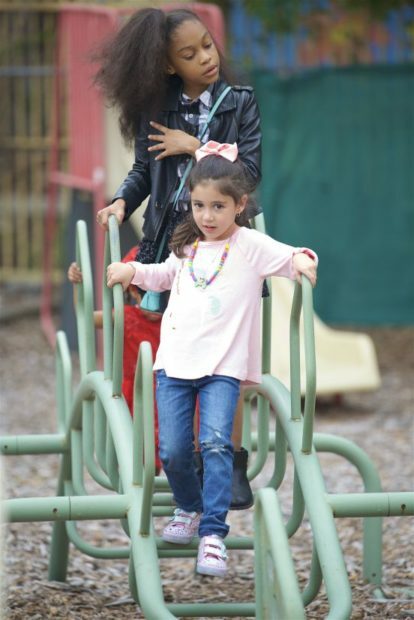 This year, we have expanded our scope of services to the entire Overtown community. 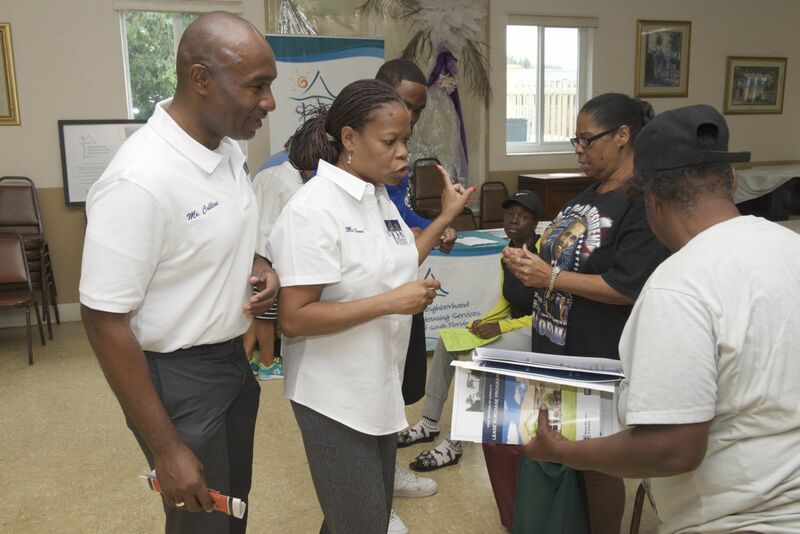 We have partnered with First Housing, to provide homeownership information for residents interested in first time home buying program. 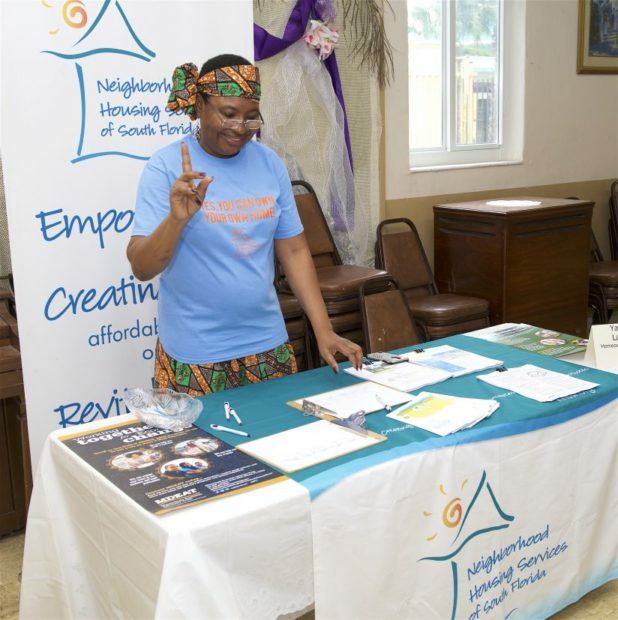 We also partnered with Neighborhood Housing Services of South Florida, to provide financial literacy counseling. 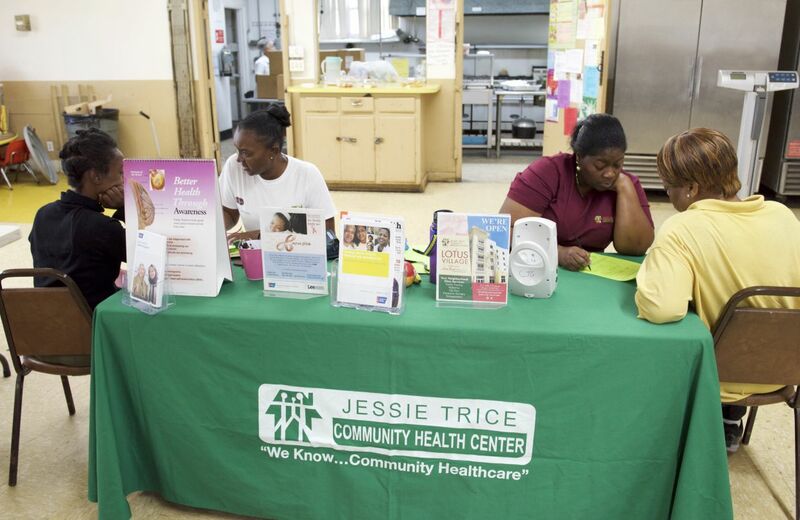 In addition to the informational aspect of the event, we offered complimentary health screening provided by the Jessie Trice Community Health Organization, games and face painting for the kids and lastly, free food! 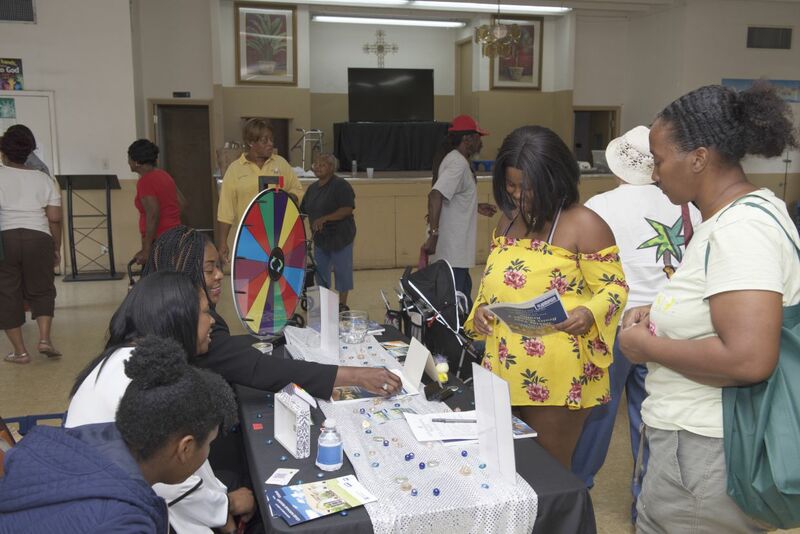 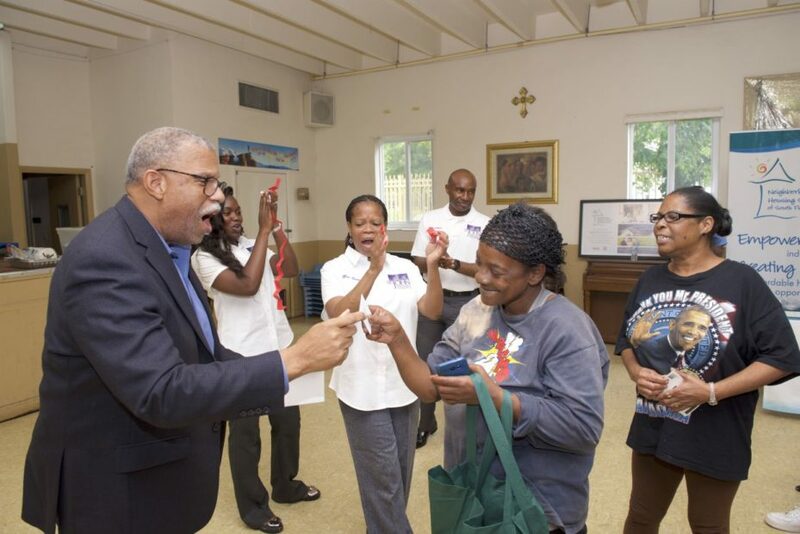 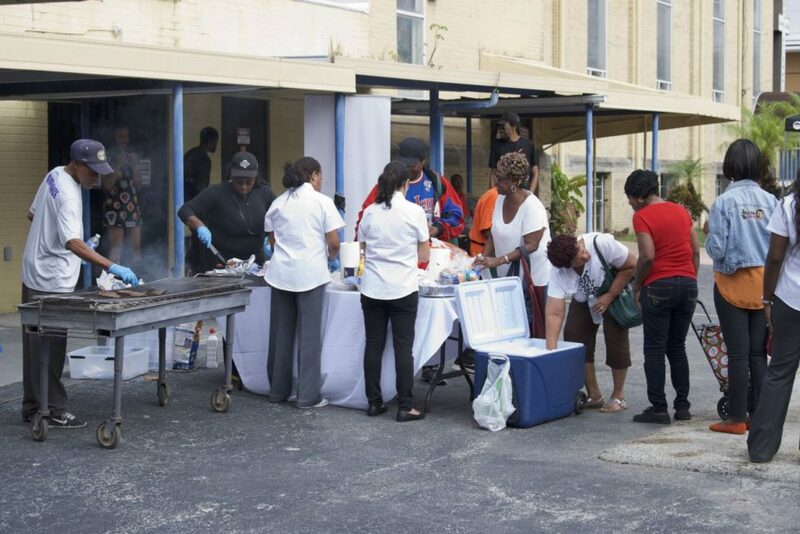 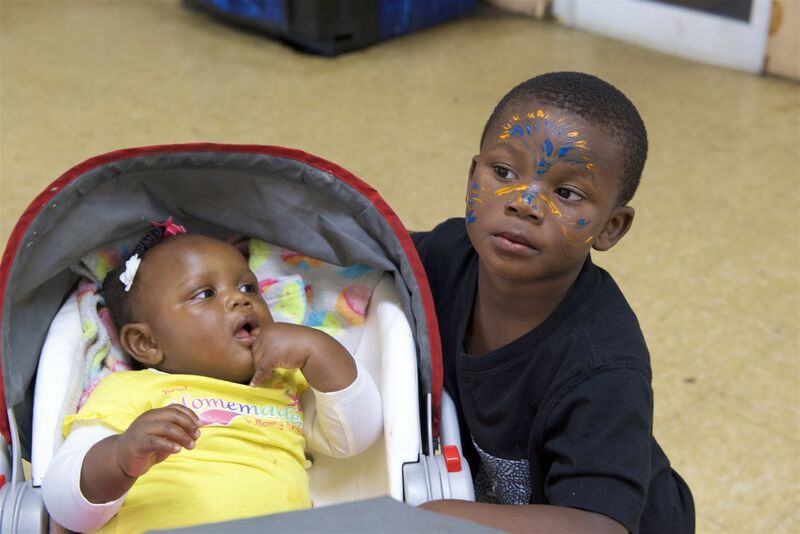 The event was well attended by approximately 100 residents, local vendors, the CDC’s Board of Directors and staff.